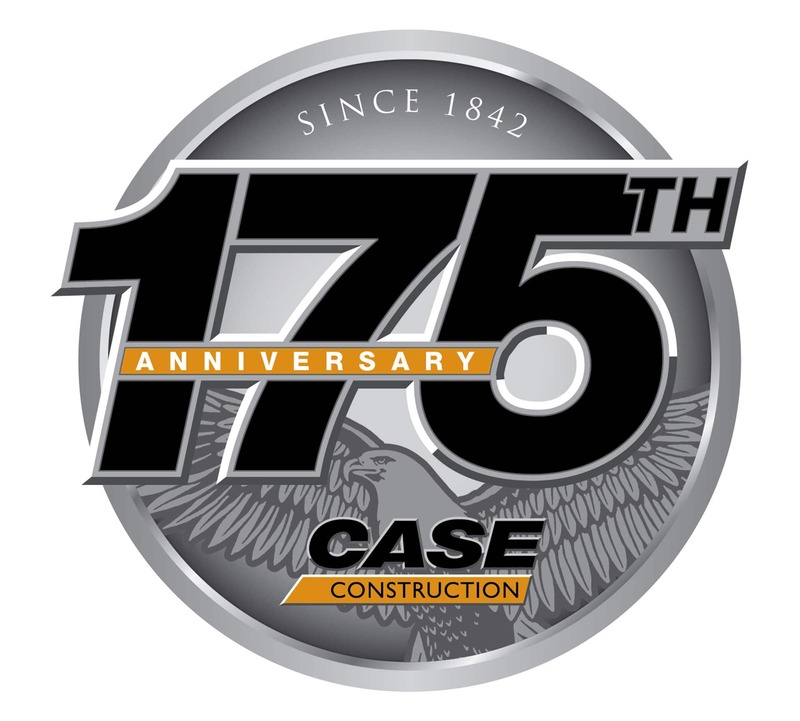 CASE Construction Equipment reaches the important milestone of 175 years of developing practical and effective solutions for construction businesses worldwide. Over the years CASE has grown and evolved with its customers, shared their challenges and, anticipating their needs, provided the solutions. As it celebrates this important 175-year anniversary, CASE is ready to take up the challenges of the future. It has ensured the growth of its wide tracked excavator offering with the extension of its long-standing strategic alliance. 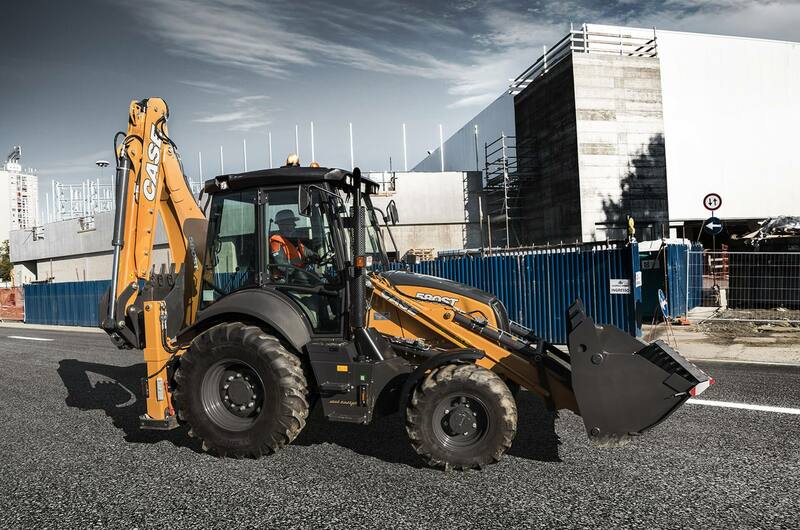 It is looking forward to exciting new product launches, starting with a brand new mini excavator range and the upgrade of its successful T Series backhoe loaders. More new product introductions will follow, maintaining the CASE product offering at the forefront of the industry. CASE has made significant investments in its San Mauro Excavator Hub and Lecce Wheeled Equipment Hub which have undergone major redevelopments. The CASE Excavator Hub has completed the integration of tracked excavators with Sumitomo technology into its production processes. 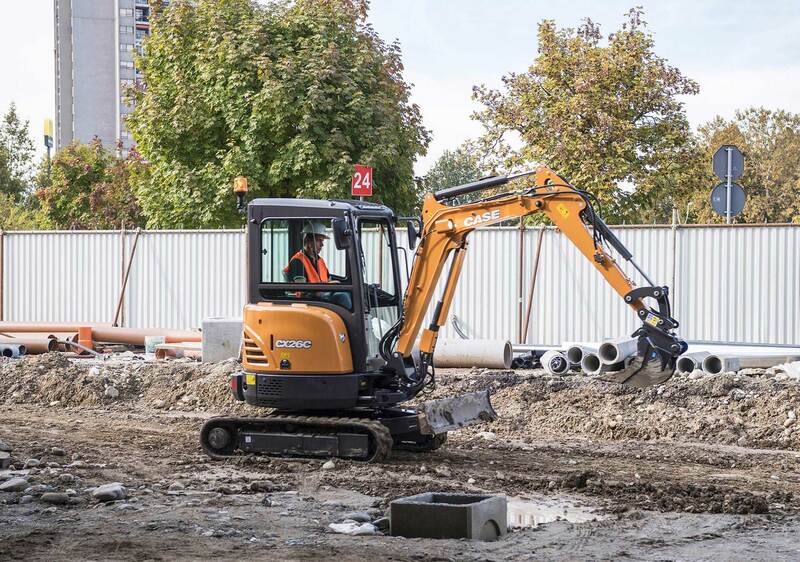 This plant now serves all European markets with crawler excavators featuring its technological partner’s technology and produced with the same processes and with key components sourced from the same suppliers. The facility has also started production of four models of the brand new range of mini excavators for markets worldwide. The investment in redeveloping the facility and the in-depth revision of its processes according to World Class Manufacturing principles has led to the plant achieving Bronze Level certification, which recognises that it is operating to the industry’s highest standards for the integrated management of plants and processes. With this achievement the San Mauro excavator Hub joins the Lecce Wheeled Equipment Hub in the ranks of Bronze Level plants. 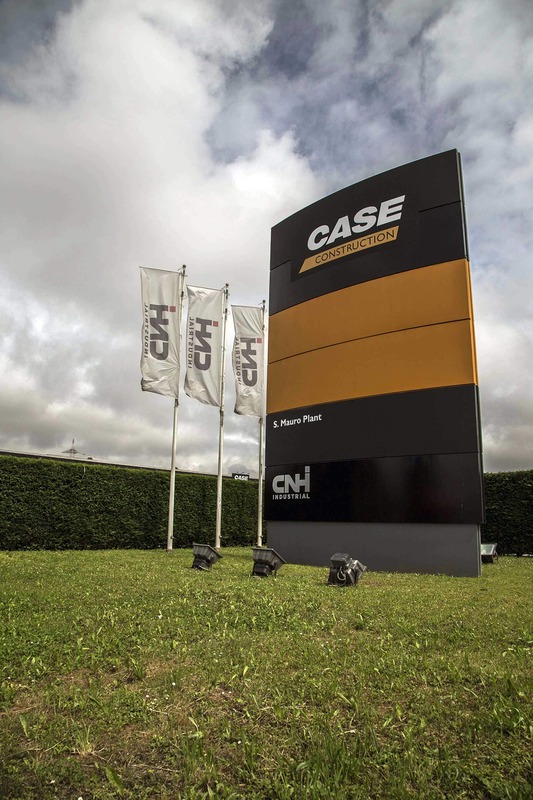 CASE has also strengthened its dealer network through new appointments and the introduction of a dealer continuous improvement and certification programme and refocused the brand’s identity on its strong heritage and values. The most visible sign of this focus is the new livery that is being introduced for all products reflecting the values of the brand including its practical, hands-on approach. Today CASE is presenting to the European press its new mini excavator range, the upgraded backhoe loaders and discussing the brand’s readiness for a new year of growth. 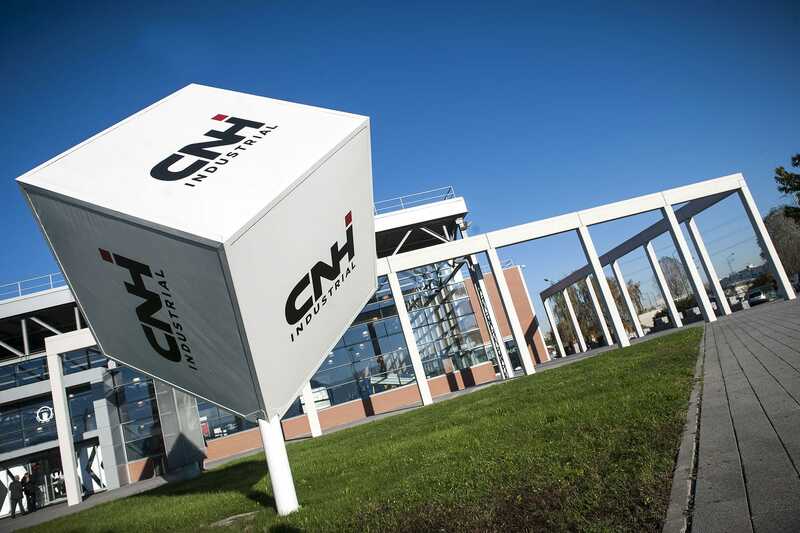 The press conference is being held at the CNH Industrial Village in Turin, where the representatives of the press can gain an understanding of the powerful resources that the CNH Industrial Group is able to deploy to back the CASE brand and its customers.